Showing recent results 1246 - 1260 of 4490 products found. 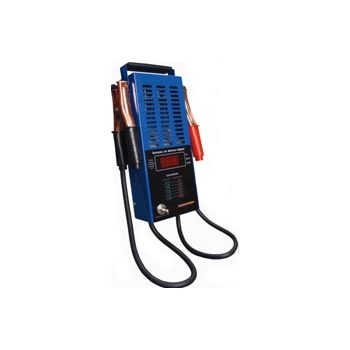 Guangzhou Jumho Electric Co., Ltd.
Electric Tool Life Tester loads various periodic signals, such as constant current, constant torque and revolving speed etc, to a single electric tool until it is completely ruined, comparing historical data for further causal analysis. 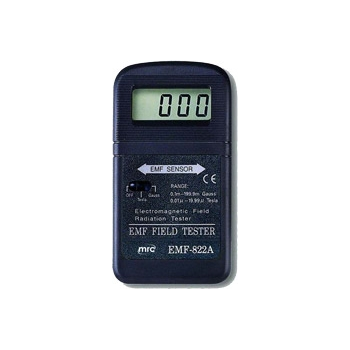 The EMF tester is designed to provide user a quick, reliable and easy way tomeasure electromagnetic field radiation levels around power lines, home appliancesand industrial devices. 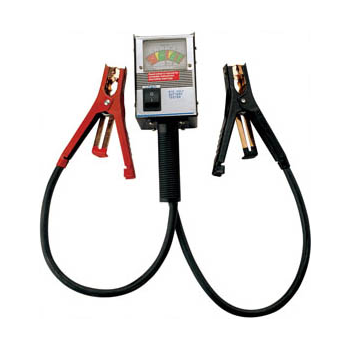 ET60 - Klein Tools, Inc. 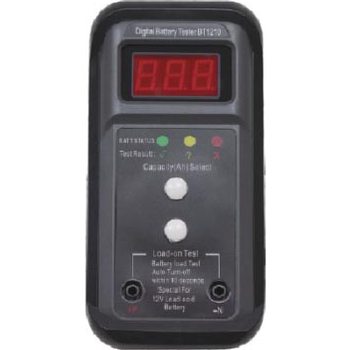 The ET60 voltage tester requires no batteries as it measures AC/DC voltage up to 600V in electrical circuits, outlets, light fixtures and anywhere else AC/DC voltage testing is required. 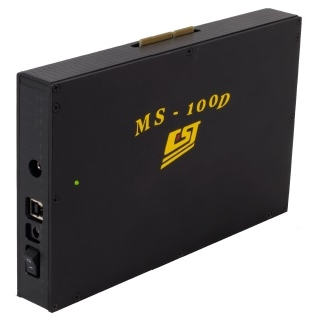 MS-100D has a very good architecture, with different probe card the same tester is able to test almost all DRAM DIE on the market, specially Mobile Low Power DRAM: LPDDR2, LPDDR3 & LPDDR4. 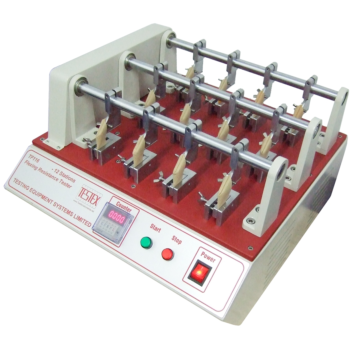 DIN Abrasion Tester, to determine abrasion of flexible materials, such as rubber, tires, leather etc. 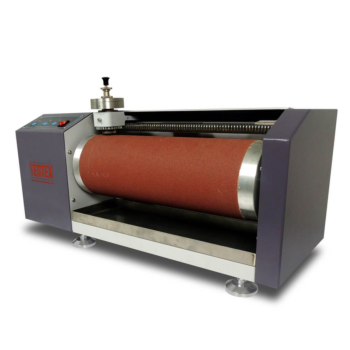 Abrasion Testing Machine complies with DIN 53516, ISO 4649, BS-903,etc. 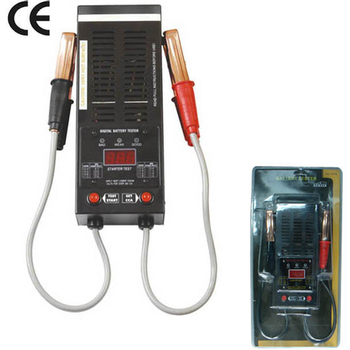 SAT-12B Double Clamps Earth Tester is widely used in the fields of resistance testing for earth resistance of various equipments and buildings. 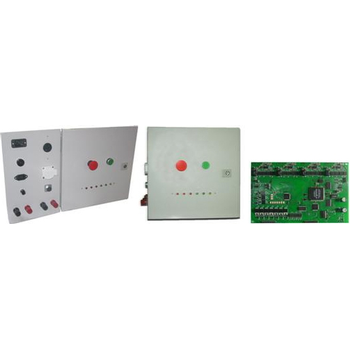 It also can test the soil resistively and leakage current of earth systems under different conditions. 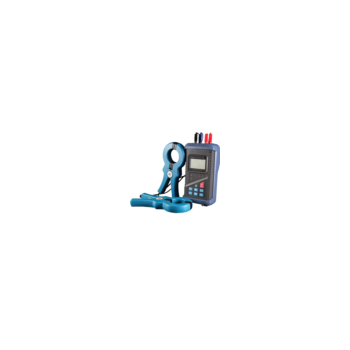 CVT-765 - Vanguard Instruments Company, Inc. 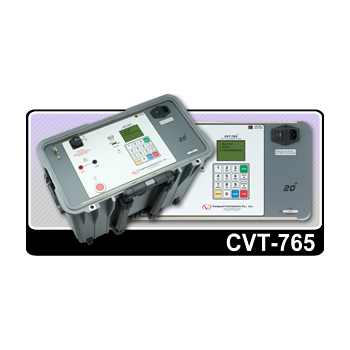 The Vanguard CVT-765 is a microprocessor-based, single phase, automatic, transformer turns-ratio tester. 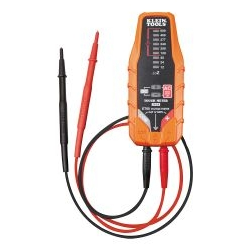 This portable test unit is specifically designed to measure the turns-ratios of Voltage Transformers (VT’s), Potential Transformers (PT’s), and Capacitor Voltage Transformers (CVT’s). 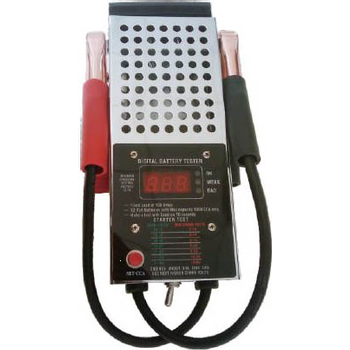 The ball pressure tester is used to test the thermal properties of insulating materials. The test sample is placed in an oven and a steel ball is pressed against the surface. 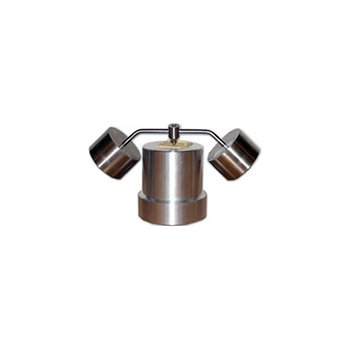 The impression of the steel ball is measured to see if it meets the requirements. 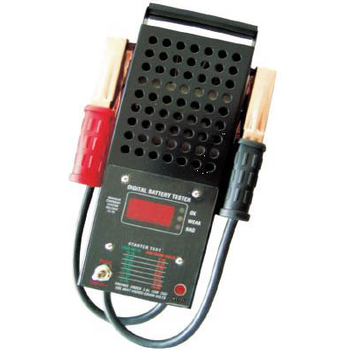 TF116 - TESTEX Testing Equipment Systems Ltd.
BTD-12 - Hutz Auto & Air Nanjing Ltd.
BTD-31 - Hutz Auto & Air Nanjing Ltd.
BTD-21 - Hutz Auto & Air Nanjing Ltd.
BTD-34 - Hutz Auto & Air Nanjing Ltd.
BTD-26 - Hutz Auto & Air Nanjing Ltd.
BTMQ-18 - Hutz Auto & Air Nanjing Ltd.